Our therapists are well-trained and dedicated individuals who are continually upgrading their skills and improving their services. All are either occupational or physical therapists licensed to practice in California. 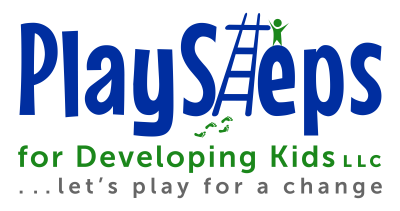 We are committed to providing high quality therapy services in a playful, nurturing, child-centered environment. As clinic director, Jeff is excited to continue Fourt Therapy Center’s legacy of providing the highest quality of occupational therapy services to the children and families in the community. He has 35 years of experience as an Occupational Therapist working primarily with children and young adults in hospitals, group homes, home-health, schools, home-based early intervention and clinic-based settings. He graduated from San Jose State University with a Bachelors degree in Occupational Therapy. His more recent course work includes Assessment and Treatment Planning for Praxis Intervention, Developing Sensory Diets, Treatment of Sensory Processing Disorders, Therapeutic Listening, Vestibular - Visual Training, ​Vision Screening and Therapy, Handwriting Without Tears, SOS Approach to Feeding, and courses on autism spectrum disorders. 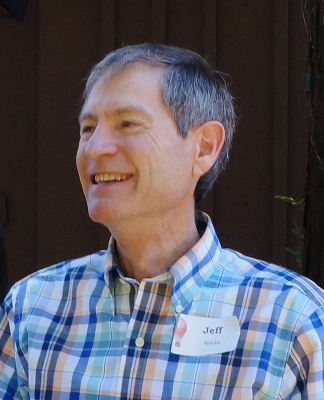 Jeff served for 28 years as Executive Director for a local nonprofit agency that provided a family-like group home and respite care for children with physical and developmental disabilities. He provided overall leadership for the agency, while using his skills as an OT to plan the children’s developmental programs and to train the staff and volunteers. Jeff was also instrumental in launching the Special Needs ministry in hs church, and continues to volunteer there weekly as another way to support children with special needs and their families. He lives in Palo Alto with his wife, Jean. They have two adult children. Barbara is our former clinic director and founder. She continues to work at the clinic on a part-time basis. 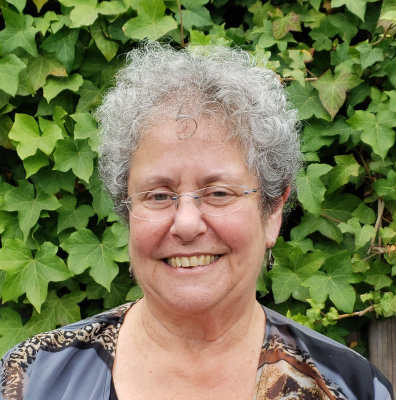 She has a strong background in providing therapy for sensory processing issues, and is certified in administering and interpreting the Sensory Integration and Praxis Tests (SIPT) as well as its predecessor, the Southern California Sensory Integration Tests. She has also had extensive experience in assessing and developing children’s hand skills related to handwriting. 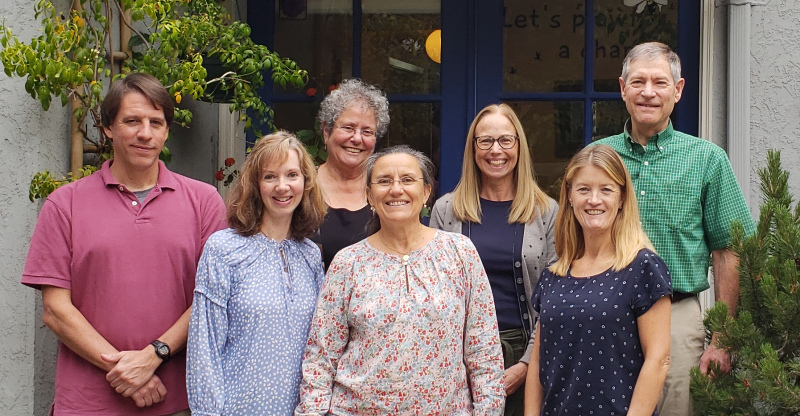 Barbara founded Fourt Therapy Center in 1995 with the goal of providing high quality therapy that would be enhanced by close collaboration with families and other professionals involved in the child’s care. Prior to that, she had many years of experience as an OT staff member and Department Head at Children’s Health Council, as well as OT staff member and Director of Pediatric Rehab at Mills-Peninsula Hospitals. Following her Bachelor of Arts degree from Washington University in St. Louis, she completed her post-graduate OT training at the University of Pennsylvania in Philadelphia, and later earned a Master’s degree in Education, with a focus on Special Education, at San Jose State University. After 40 years as a practicing pediatric occupational therapist, including 17 years as clinic director, she was pleased to turn over the clinic to Jeff in July 2013. She continues to provide consultation/mentoring for current therapists at the clinic.